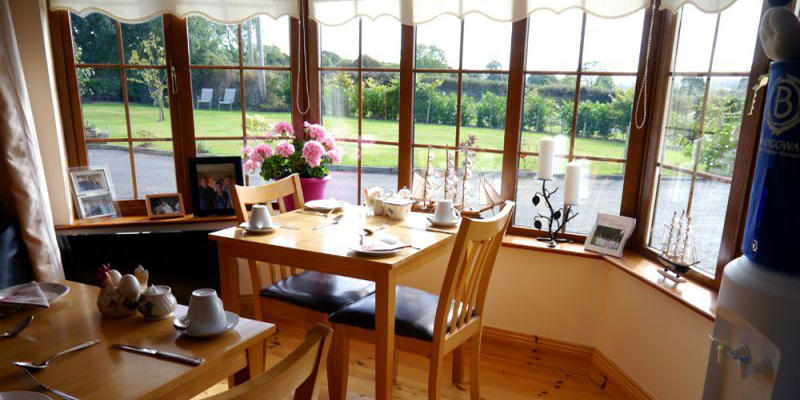 Boherash Country House Bed & Breakfast Mallow, is a beautiful bed and breakfast nestled in the peaceful country side of North County Cork. 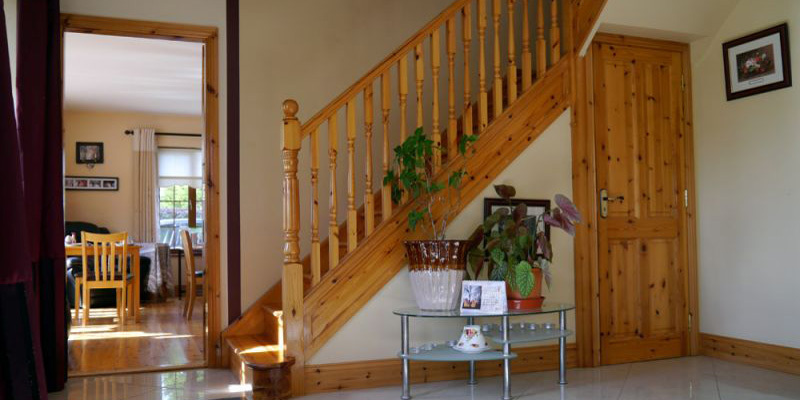 This luxury guest accommodation is conveniently located near to the borders of Kerry and Limerick as well as being only a short drive to Cork City. 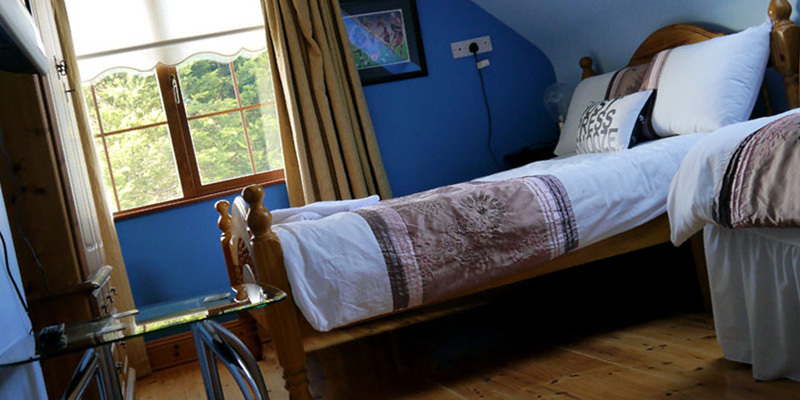 Boherash Country House Bed & Breakfast offers four en-suite double rooms, ample free parking and a collection service to and from local attractions and amenities. 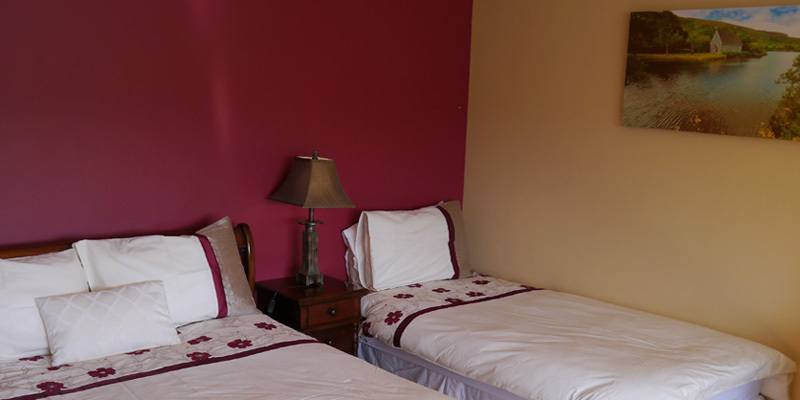 Whether it is a business trip or a peaceful get-away you are looking for, the Country House offers everything you will need. 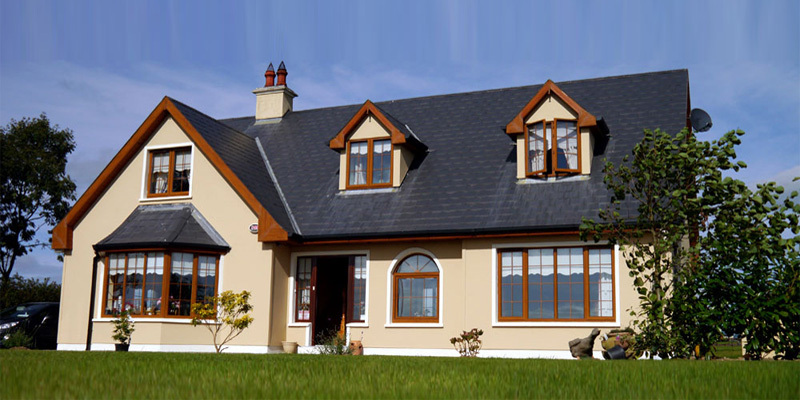 Local amenities include; Cork Racecourse Mallow, Mallow Golf Club, Ballyhass Lakes, Mallow Castle, Doneraile Park, and Ballybeg Abbey. 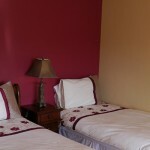 Prices from €35.00 per person sharing. 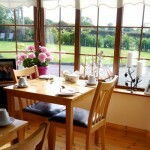 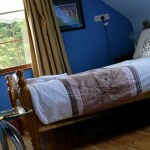 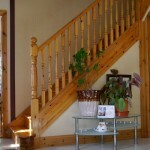 For more information visit Boherash Country House Bed & Breakfast Website.